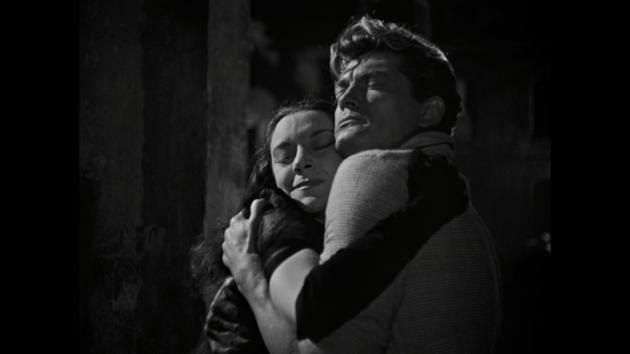 "Jean Cocteau's update of the Orpheus myth depicts a famous poet (Jean Marais), scorned by the Left Bank youth, and his love for both his wife, Eurydice (Marie Déa), and a mysterious princess (Maria Casarès). 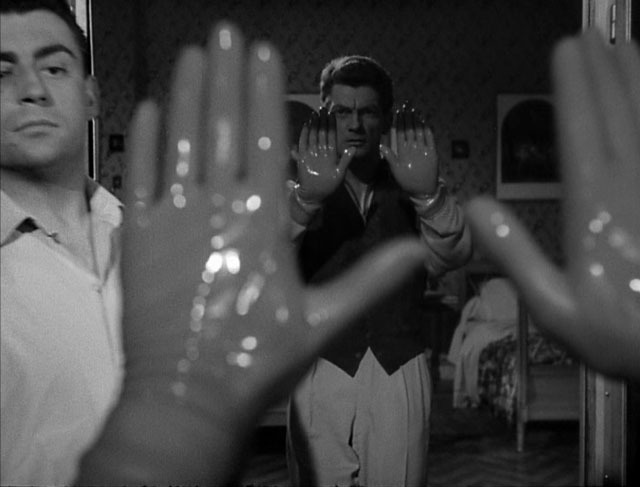 Seeking inspiration, the poet follows the princess from the world of the living to the land of the dead, through Cocteau's famous mirrored portal. 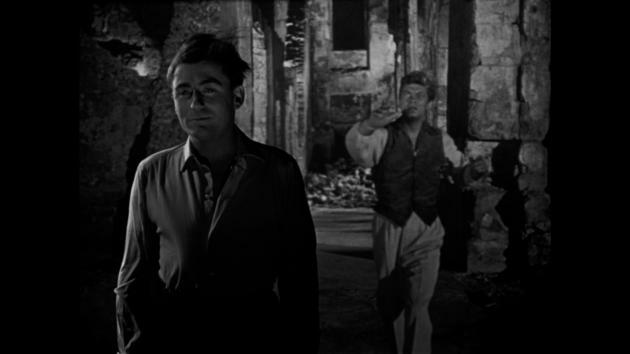 Orpheus's peerless visual poetry and dreamlike storytelling represent the legendary Cocteau at the height of his powers."